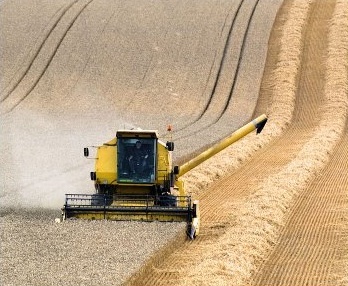 Over the past few decades we’ve learned how to move beyond the monoculture model of production, to work with nature and grow food, while enhancing and regenerating ecological systems. 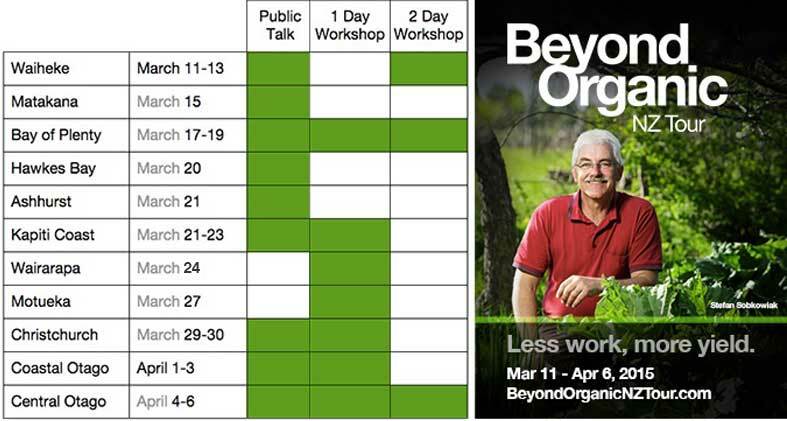 The Beyond Organic NZ Tour with Stefan Sobkowiak is an opportunity to hear how these productive, profitable, permaculture-inspired practices work and learn techniques you can apply immediately. Read on to see the video trailer of Stefan’s 2-hour Permaculture Orchard film. An extensive calendar of 20 events has been created, from Matakana to the Wairarapa and Motueka to Arrowtown. If you’re curious and want to know what these best-practice food growing methods look like register today and you can look forward to discovering valuable information and meeting others who can support you and your goals. Buy the film or request the special discount code for workshop participants – buy the film for $10 Canadian. 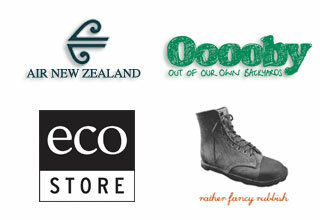 Watch out for some sur-prizes at some of the events, kindly supplied by Eco Store. A big thank you goes out to Air New Zealand, who stepped in early to support this tour by flying Stefan to New Zealand (and home again after). I’m super thankful to Ooooby for agreeing to cover some of my expenses in return for sharing the inspiring story of this NZ founded, food distribution model and social enterprise. Ooooby has set itself the task of rebuilding the local food system and it’s doing so using smart web tools and a lean distribution model. Ooooby growers are fairly paid, Ooooby customers get quality fresh food at a fair price, and the Ooooby crew are fairly rewarded for their important roles which keep the deliveries happening every week. The purpose of the BONZTour is to help change the way we grow food – and Ooooby represents one of the many newly emerging ways to get it to market.